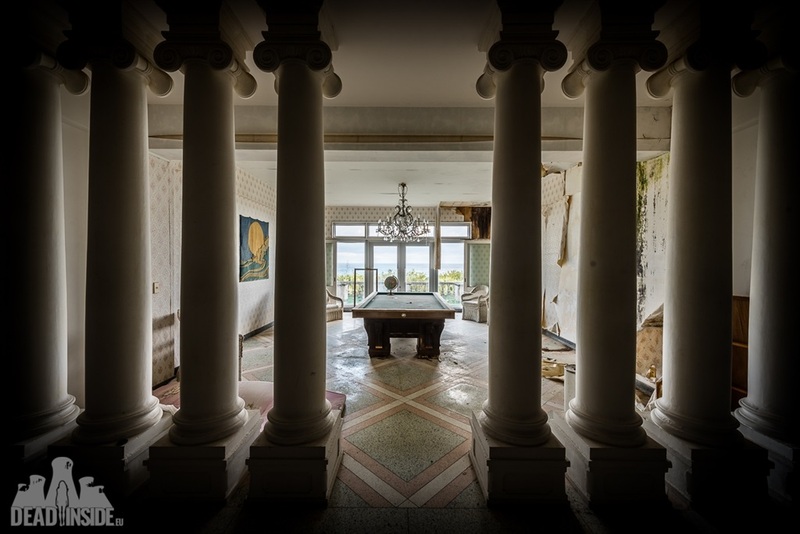 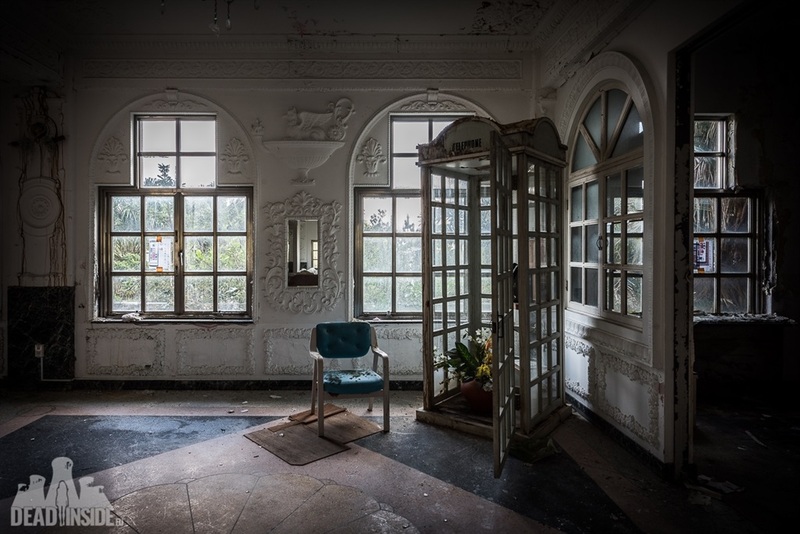 Polish photographer Natalia Sobanska travelled to the French baroque-style hotel to capture the dilapidated building. 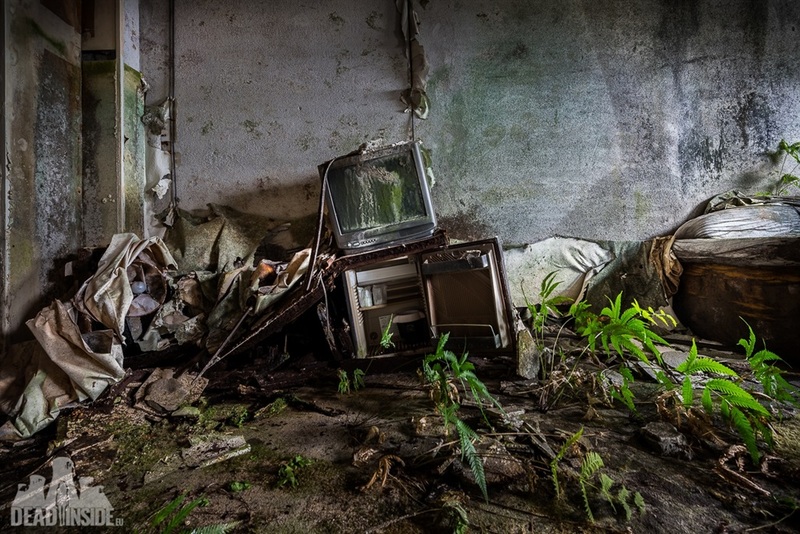 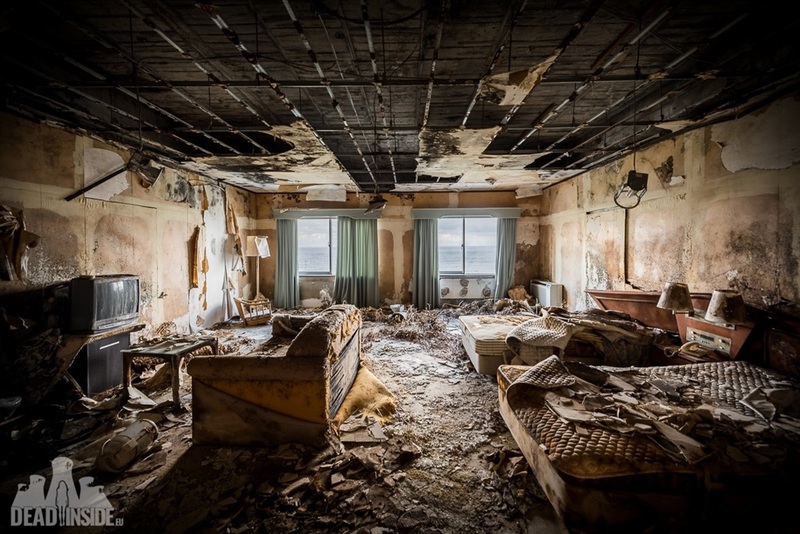 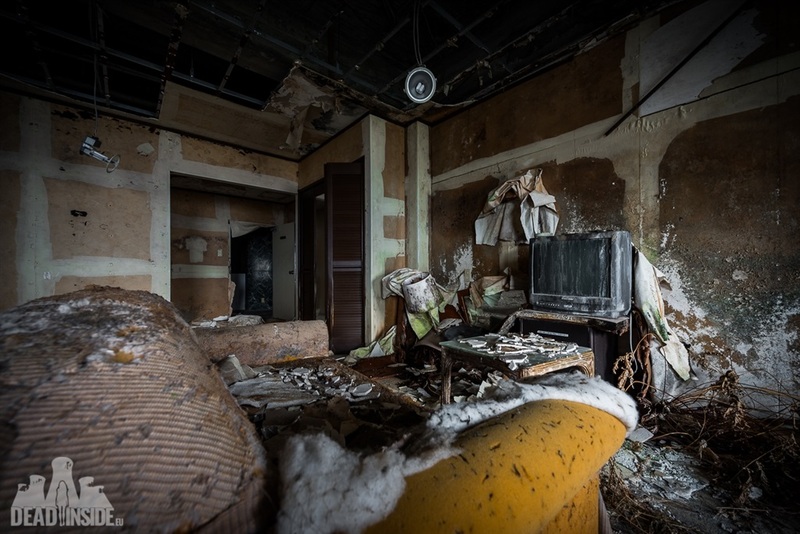 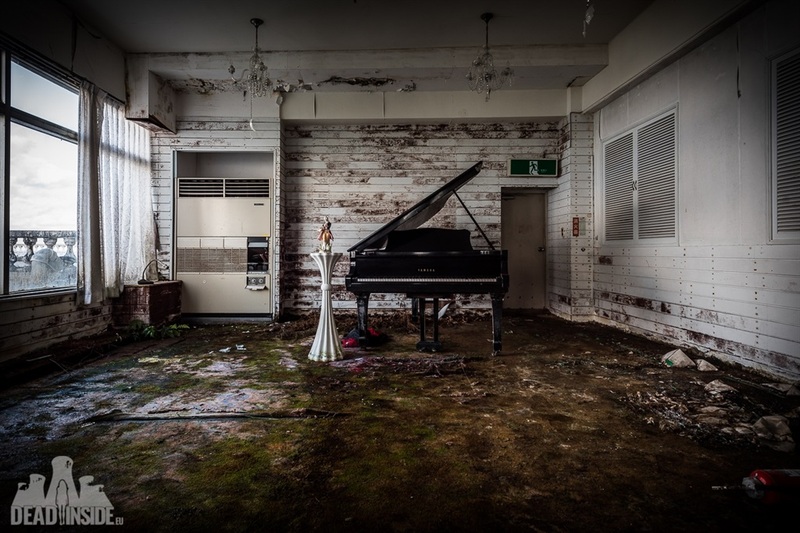 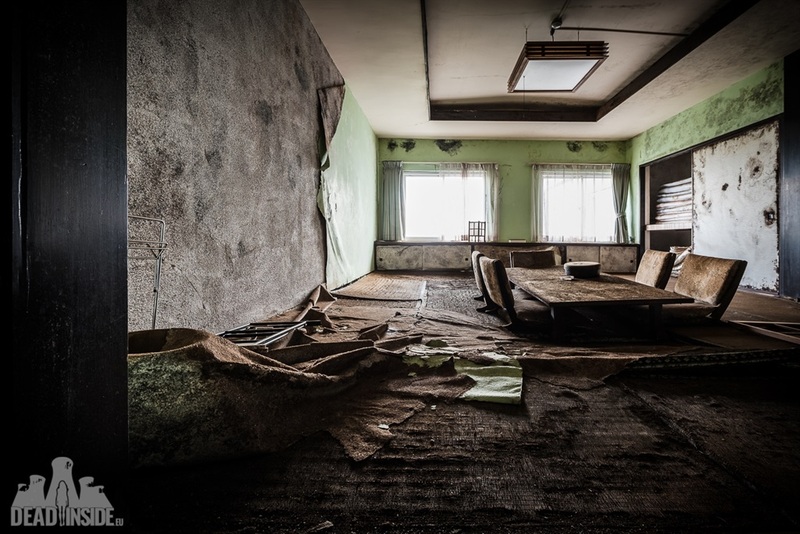 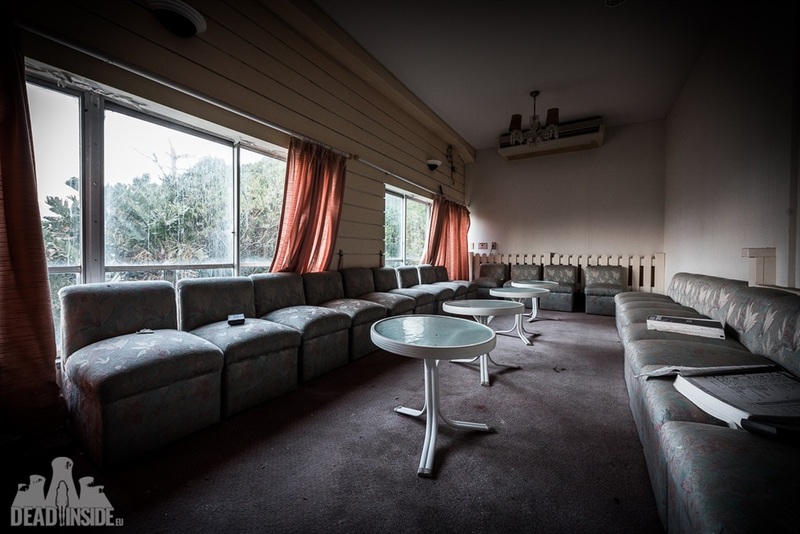 Her photos are a glimpse into the hotel rooms that once welcomed guests from all over Japan, but now has fallen to pieces. 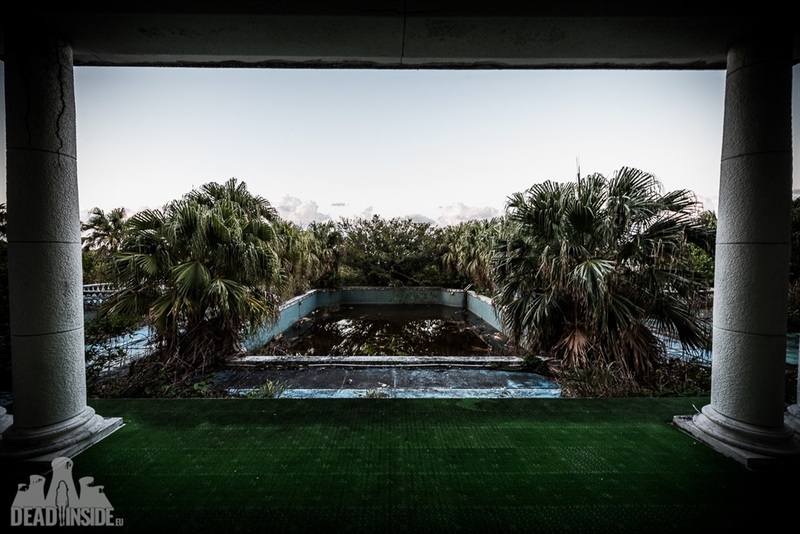 Since it was difficult for locals to get a passport in the '60s, they travelled locally. 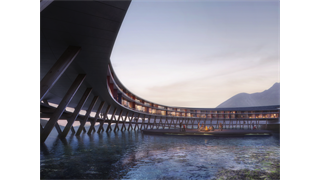 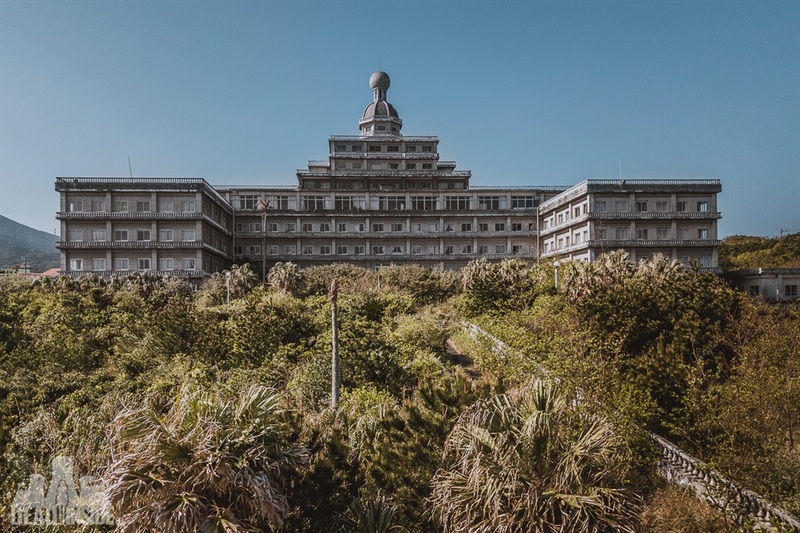 Stunning Hachijojima Island, just a short ferry ride from the mainland, seemed like the perfect spot for a luxury resort. 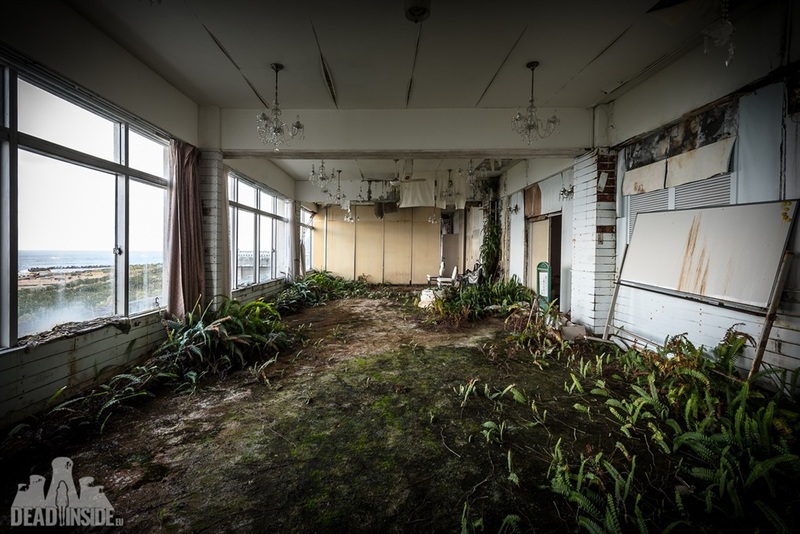 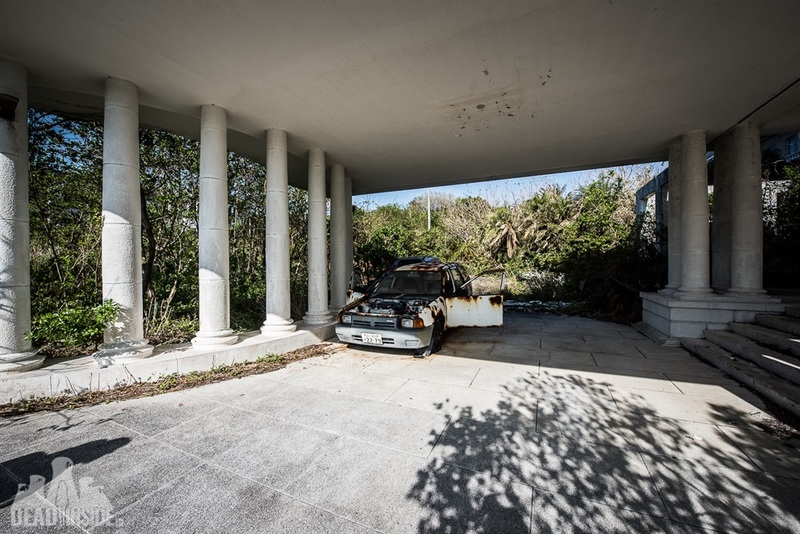 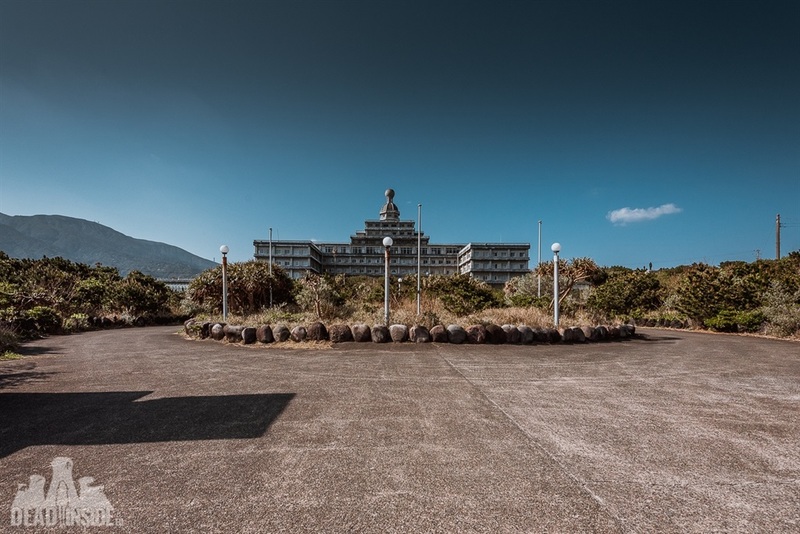 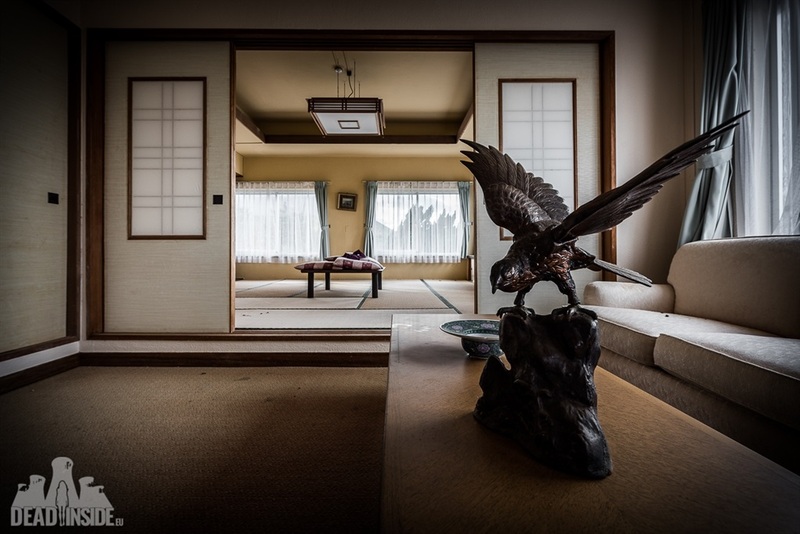 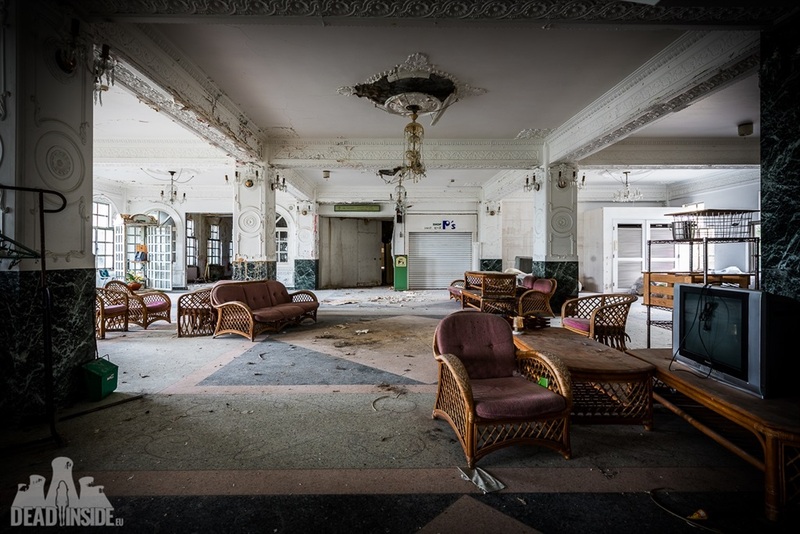 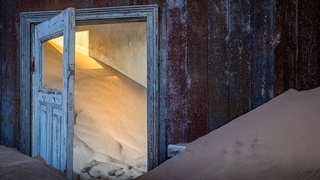 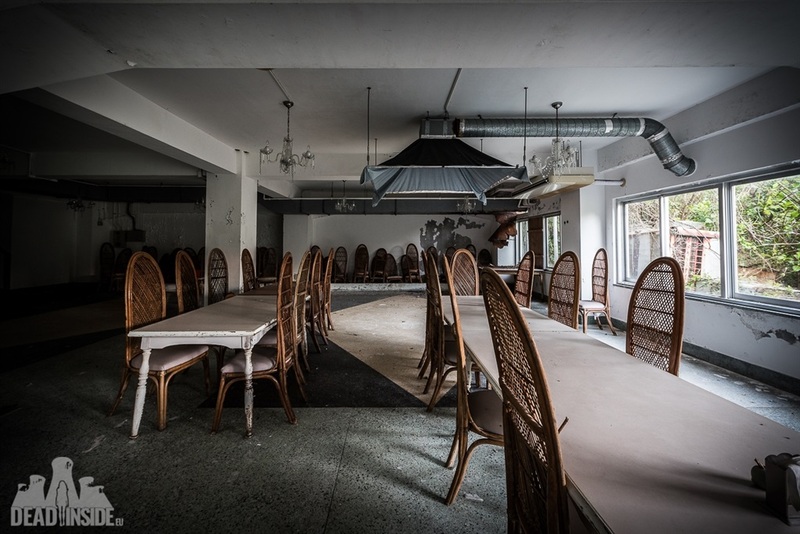 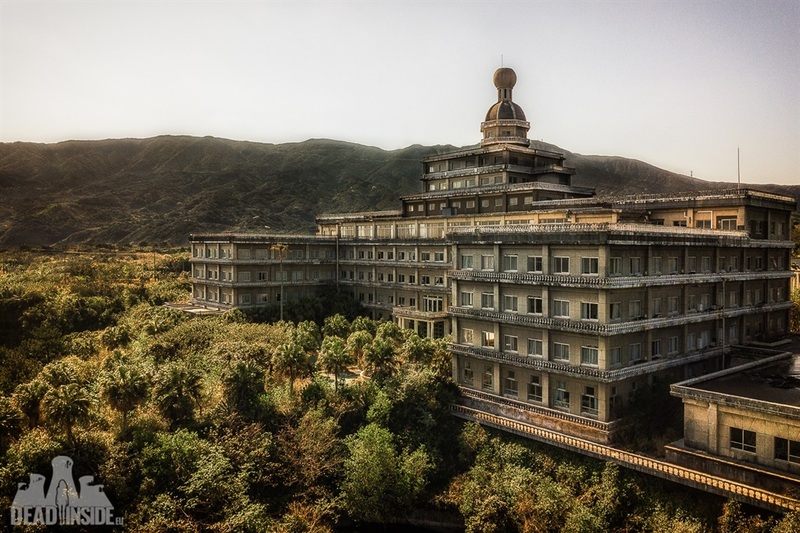 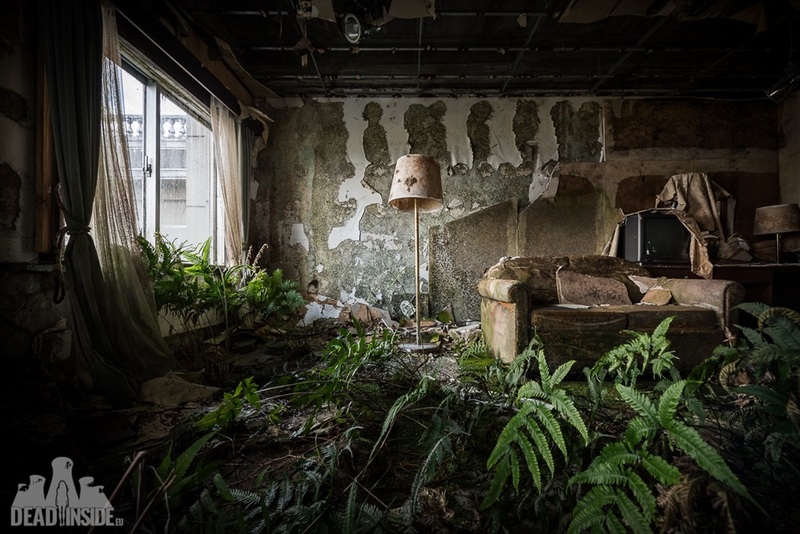 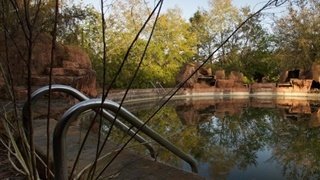 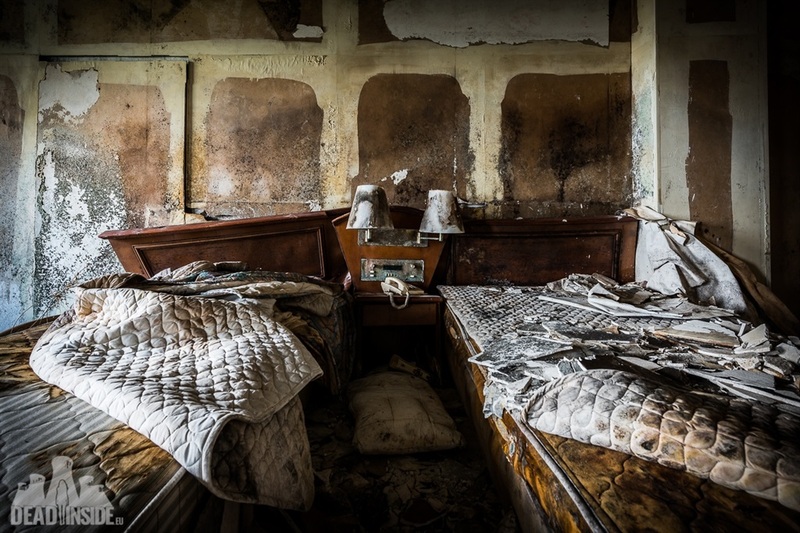 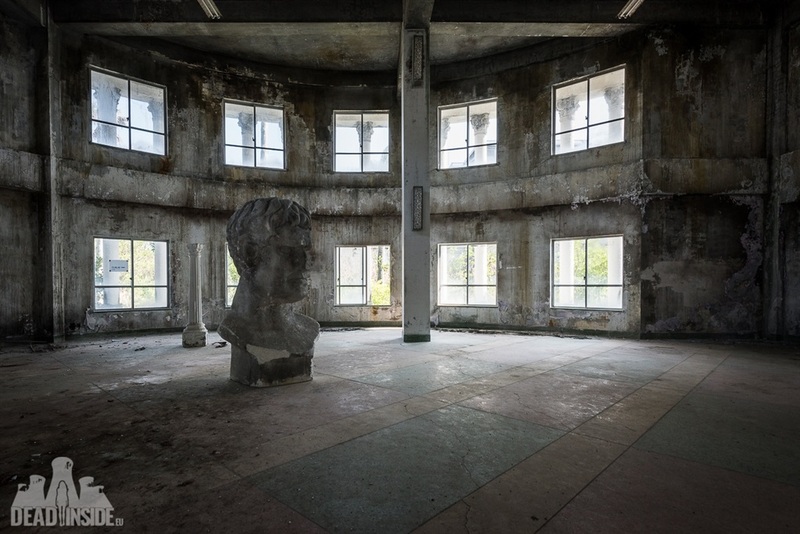 While Sobanska has travelled all over the world to photograph abandoned places, she says the Hachijo Royal Hotel stands out for its unique style.